The music landscape was completely redefined with the advent of the internet. It was even much more explosive when social media came into the light. 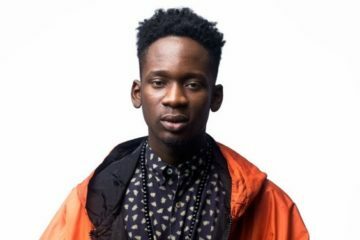 It served as an avenue for artists to connect with their fans and the fans likewise could easily reach out to their favorite acts. 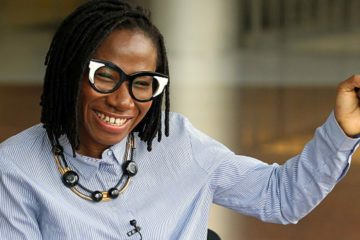 Social media has played a huge part in the success of many Nigerian artists, putting them on a pedestal without them having to break their pockets in the course of promoting their music and brands. 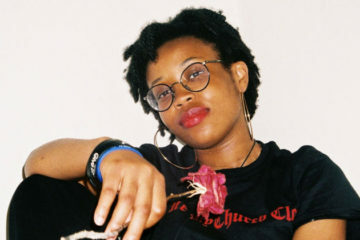 If strategically done, social media can project an artist to sky-level. One crucial reason why social media is important is that it allows fans take a peek into the personal lives of their favorite artists, giving them a view of what their lovely superstars are up to – and Instagram is the major platform for this. Instagram has gained much popularity in this part of the world and a deluge of artists are more active on the platform compared to others. 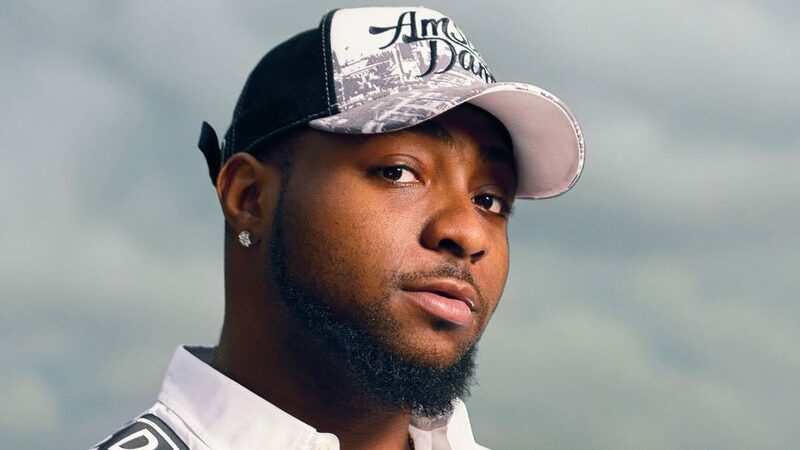 Davido’s account is a full-on cruise. He posts regularly and his Instagram story is an entire Tv station with constant entertaining content. 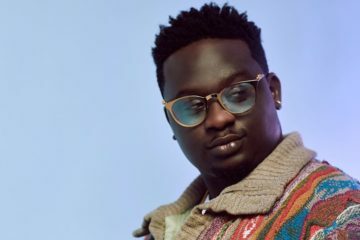 He is the most followed Nigerian artist on Instagram. 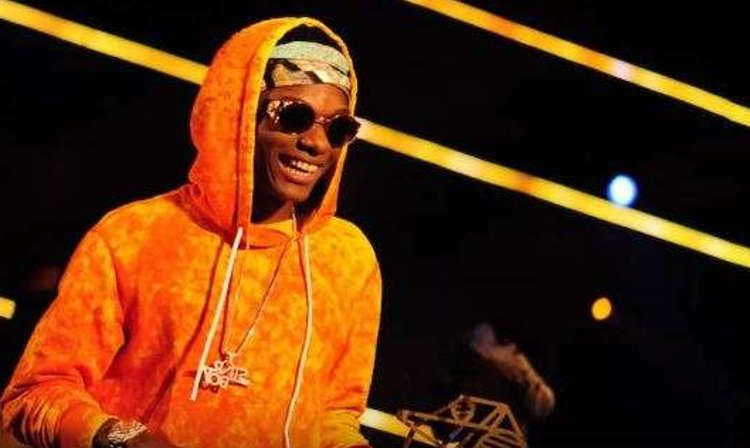 Wizkid doesn’t post on a consistent basis. He doesn’t really seem to be into social media but he does drop fire pictures sometimes. He has a huge and loyal following who always show him massive support. 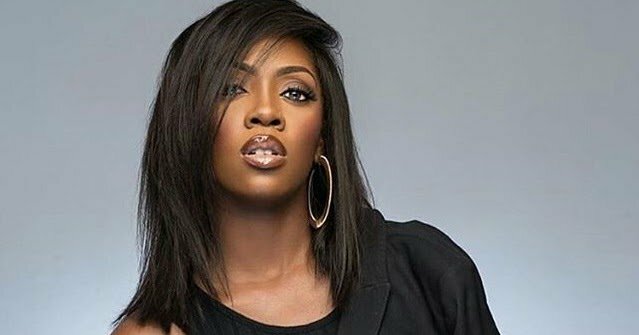 Regarded as one of the biggest female artists in the Nigerian music industry, Tiwa Savage uses her Instagram account to string her fans along. She posts pictures of her son as well as other activities she engages in. 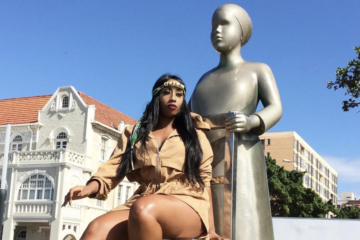 The mama of Africa has a large fan base spread across the continent which makes itself evident in the number of her followers. Her account is very active as she ensures to upload pictures and videos both on her TL and Instagram story. 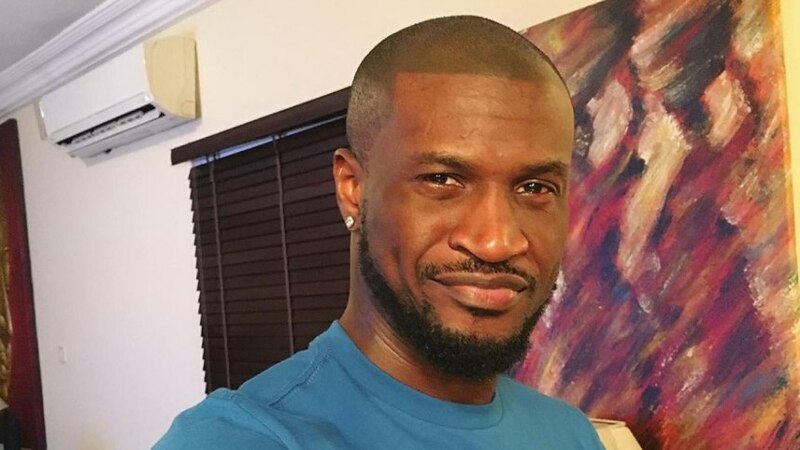 A former member of the defunct music duo P-Square, Peter Okoye’s Instagram is very lively. His posts range from short videos of him freestyling to pictures of his flashy lifestyles. His followers don’t hesitate to show him love on the gram. 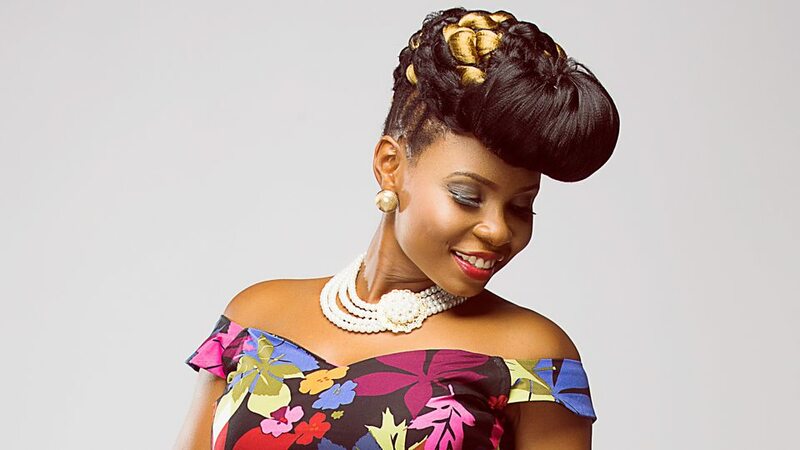 Chidinma is one of the most liked Nigerian musicians. 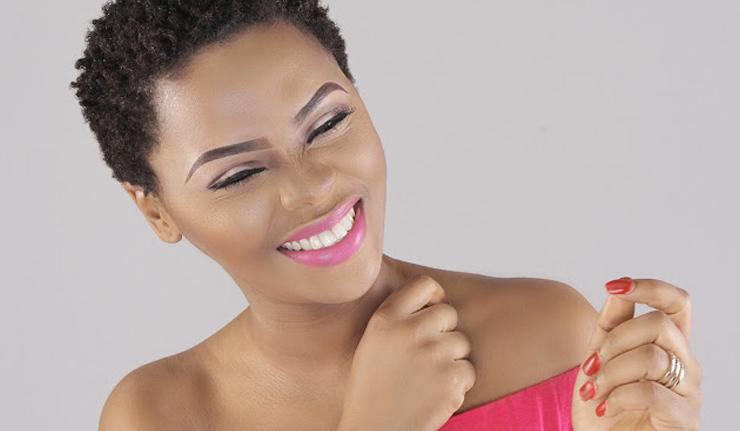 Since her days from MTN Project Fame, Chidinma has been amassing a huge following. Her account generates a lot of likes and comments from her massive supporters. Slim Daddy is very active on Instagram, posting freestyle videos, videos of his goofy side, and himself recording new music. His personality can be felt just by taking a glimpse at his Instagram page. 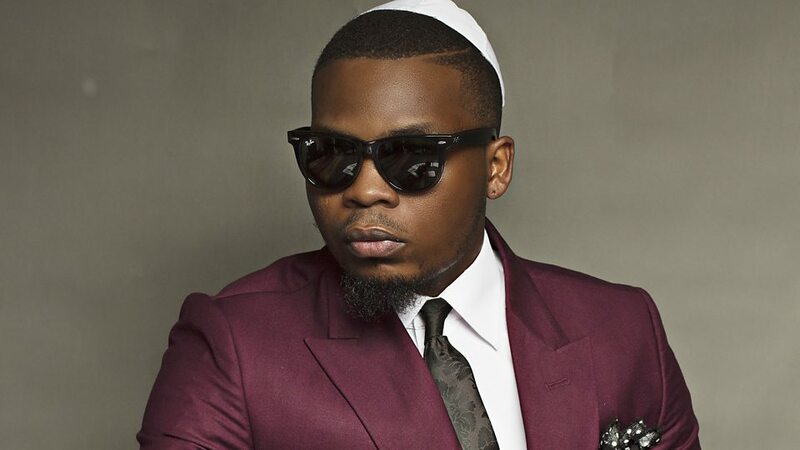 Olamide, the King of the streets, appeals more to a local audience who take out time to shower their favorite act with love on Instagram. He uses the platform to show his fans what he’s up to, especially in the studio. 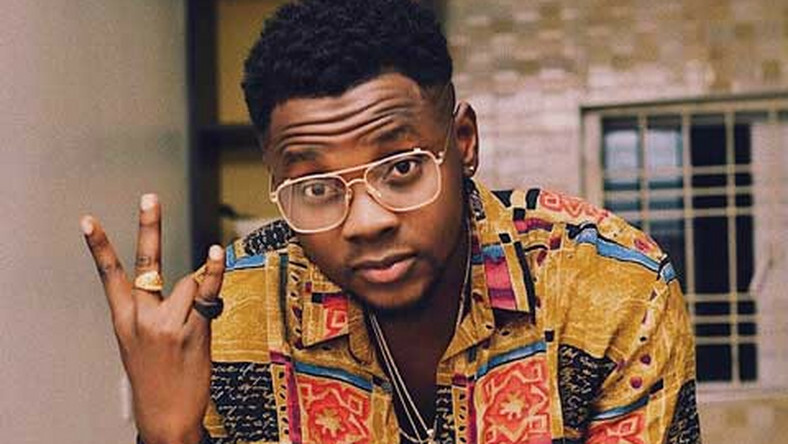 Kizz Daniel’s talent sets him apart from many other artists and that’s one of the reasons why he is widely followed. He posts pictures of himself and constantly communicates with his fans on the platform. 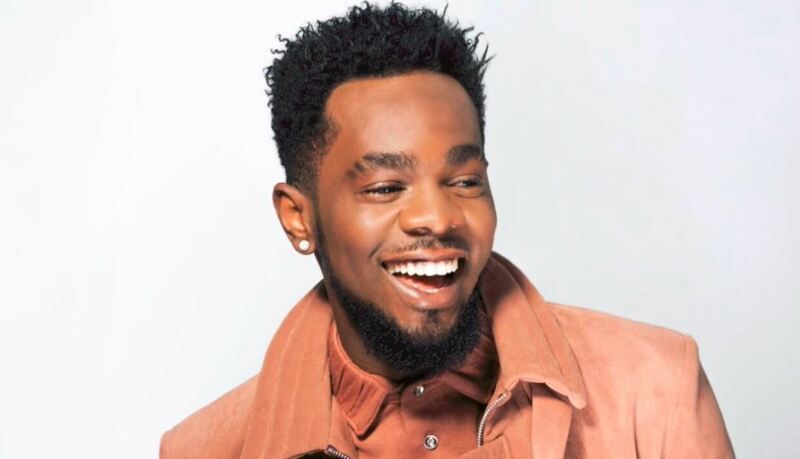 Patoranking is one of the major Afropop acts who is steadily gaining grounds on the global scene. 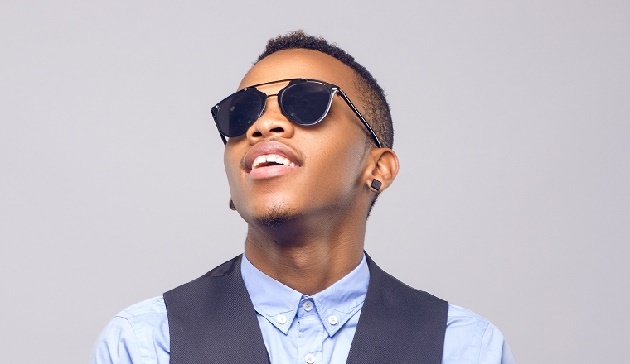 He uses his Instagram account efficiently as a tool to reach out to (prospective and existing) fans. 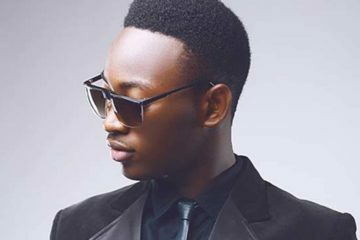 Other Nigerian artists who have a large following as well include Reekado Banks, 2baba, Flavour, Ice Prince, and more.